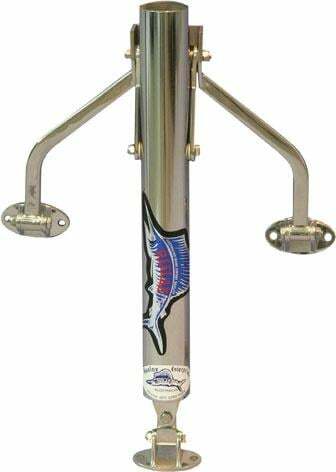 The Reelax Reef 450 is a light to medium size outrigger base. 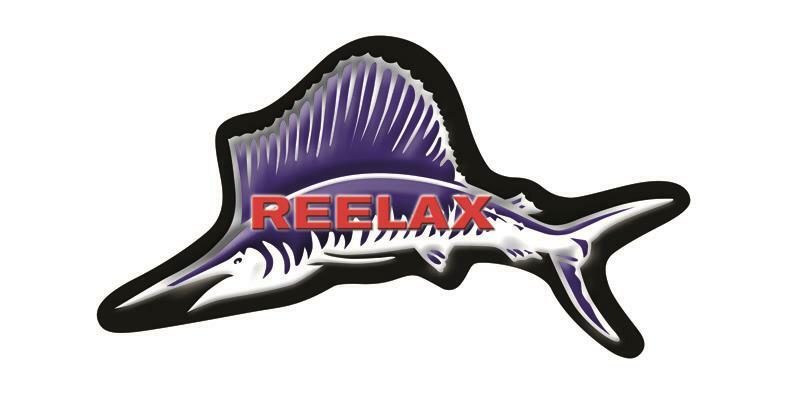 The Reelax Reef 450 outrigger bases are rated for light to medium tackle classes. Suited to trailer boats and smaller flybridge boats up to 28'. PVC spacer blocks for the mounting feet are available. Recommended for use with outrigger poles up to 5.5m. Mounting footprint of 300mm x 300mm required. Easily operated by removing the 1/4" detent pin to lower the outriggers to trolling position.